Aspen trees in the fall have a magical glow about them. 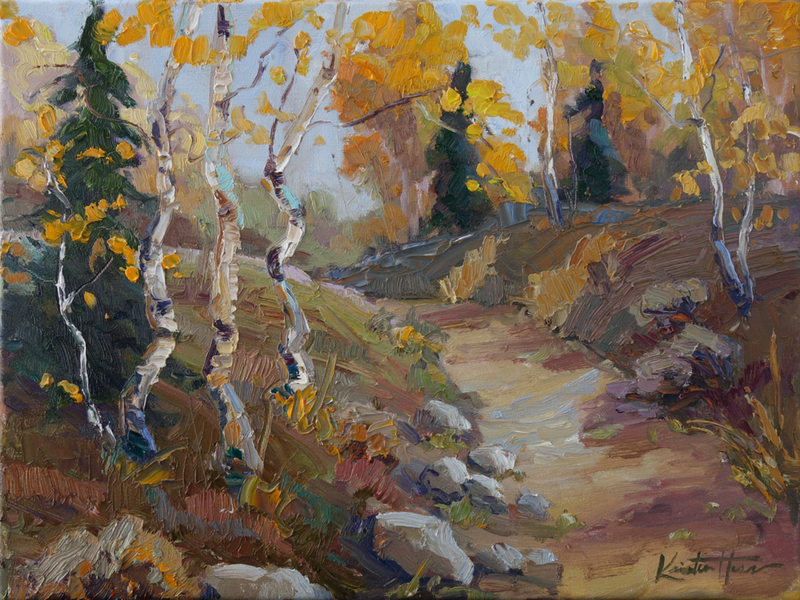 I love the contrast of the light cadmium yellows against the dark green of the evergreen pines and cedars. The ochre and orange grasses soak in the last of the fall’s warmth before winter covers all color with a blanket of white.